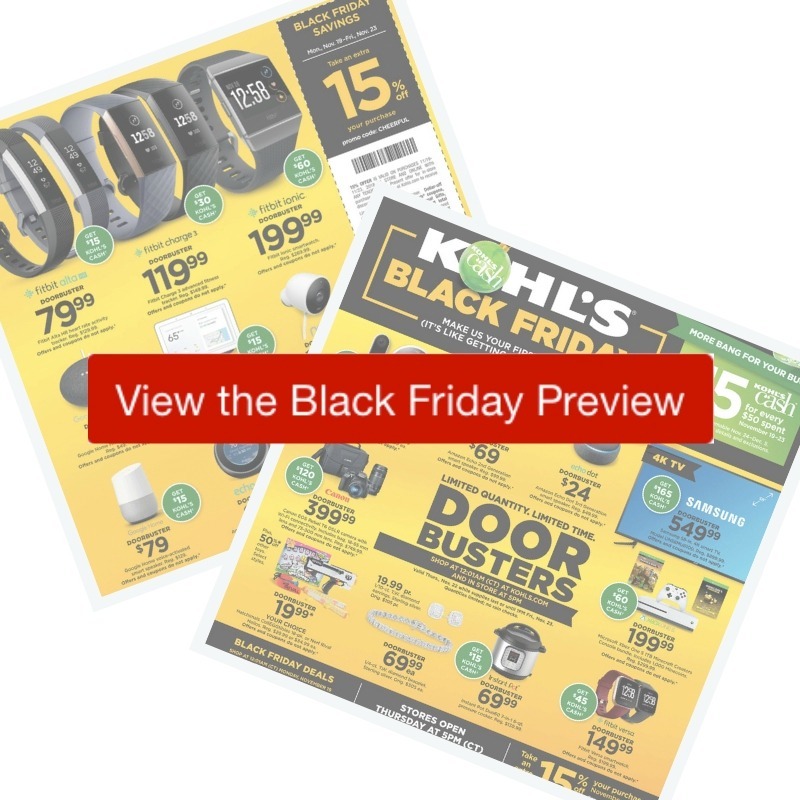 Here are all the deals in the 2018 Kohl’s Black Friday Ad! You can also scroll down and see the full Kohl’s ad scan. Doorbuster deals start online at 12:01 am Thursday morning (central time) or head to the store and doors open Thursday at 5 pm. All other deals in the add start Monday November 19th!